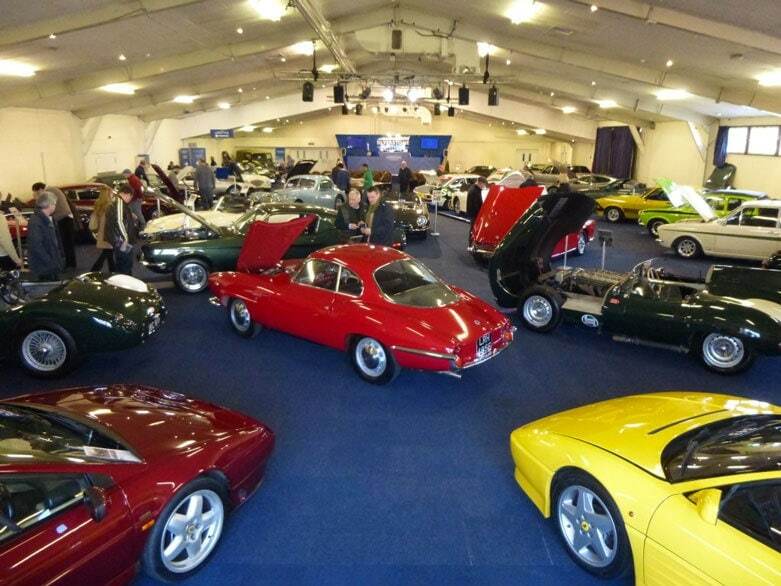 With the auction house team hunting down classic cars driven by famous faces for its Race Retro auction including Ayrton Senna’s Honda NSX and a historic rally car raced by three generations of the McRae family, we exploited a wide variety of channels to spread the message across the globe. In the run up to the auction more than 200 articles across print and online were secured, leading to a 60% increase in website traffic. News stories from nationals including the Sunday Times, The Telegraph and The Sun were complimented by carefully targeted pieces in specialist classic car and motoring press like Octane, Classic and Sports Car and Pistonheads. As the international market for classic cars grows it has been increasingly important to target overseas publications. We spent time tracking down the right media contacts to secure coverage in the LA Times and Autoweek amongst others. Our hard work clearly paid off. The sale was a huge success with the team achieving their highest ever sales figure at the event.